The quality of personal interaction that takes place in our classrooms extends to residences, performance halls, playing fields, dining halls, labs and to casual conversations that take place in Café Opus. That’s why we seek a diverse student body. Different perspectives and life experiences expand the breadth and augment the rigor of the intellectual life of our College. Programming explores intersections among gender, race, culture, religion, sexuality, ability, socioeconomic class and other facets of human difference. Hamilton is committed to providing equal opportunity and access to qualified students with disabilities. The Chaplaincy serves students from all faith backgrounds and traditions through variety of weekly events, celebrations and annual traditions. From an Open Doors Discussion Group to Safe Zone Training Workshops to events marking Sexual Liberation Week, student-led groups engage the community in important, candid dialogue. 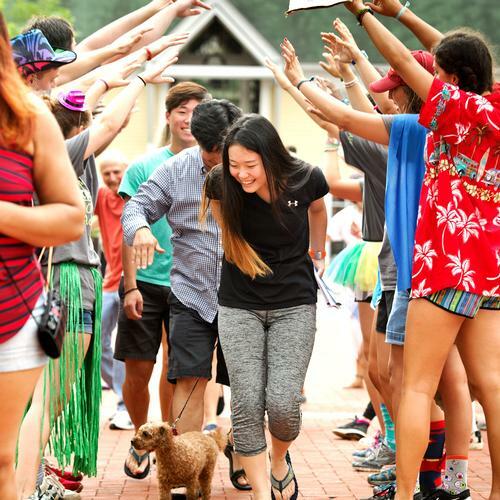 Students from 40 countries are welcomed at Hamilton and become an integral part of our community. The Dean of Students Office assists international students in a variety of ways. The Opportunity Programs Office provides tailored personal and academic support that helps student build lifelong habits and skills. Experienced student mentors are matched with first-year international, first-generation (first in the family to attend college) and historically underrepresented students. Public high school students with extraordinary academic and leadership potential, but who may be overlooked by traditional college selection processes, come to Hamilton through this four-year scholarship program. Through the QuestBridge National College Match, Hamilton offers a number of College Match scholarships that cover the full cost of tuition, room and board, are loan-free, and require no parental contribution. 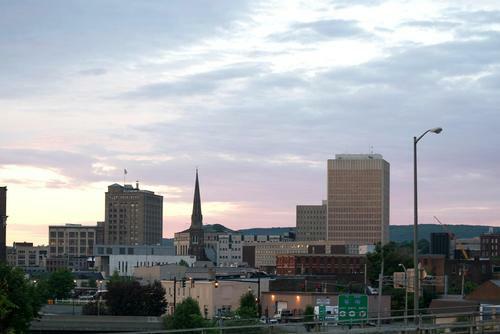 Utica, N.Y., about eight miles from Hamilton, is an ethnically diverse metropolitan area, in part because it is a major destination for refugees from Burma, Bosnia, Vietnam and Somalia, among other countries. Students frequently visit Utica to volunteer or sample the city's culture and cuisine. Students hail from 47 states and 45 countries. 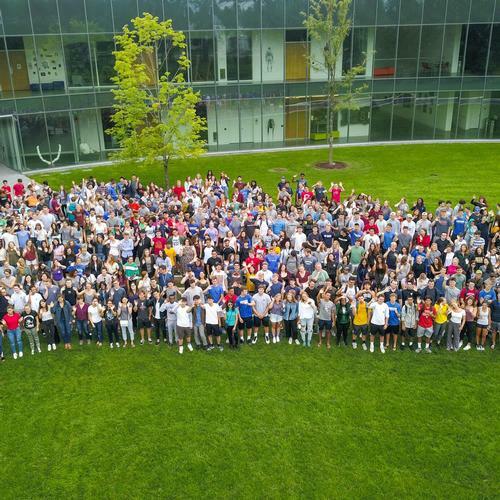 Collectively, the Class of 2022 speaks 40 different languages.